Hood River is a truly incredible place: an authentic community with a thriving economy, surrounded by some of the most remarkable natural beauty in North America. We want to keep it that way! That’s why a group of locals founded Livable Hood River in 2015. 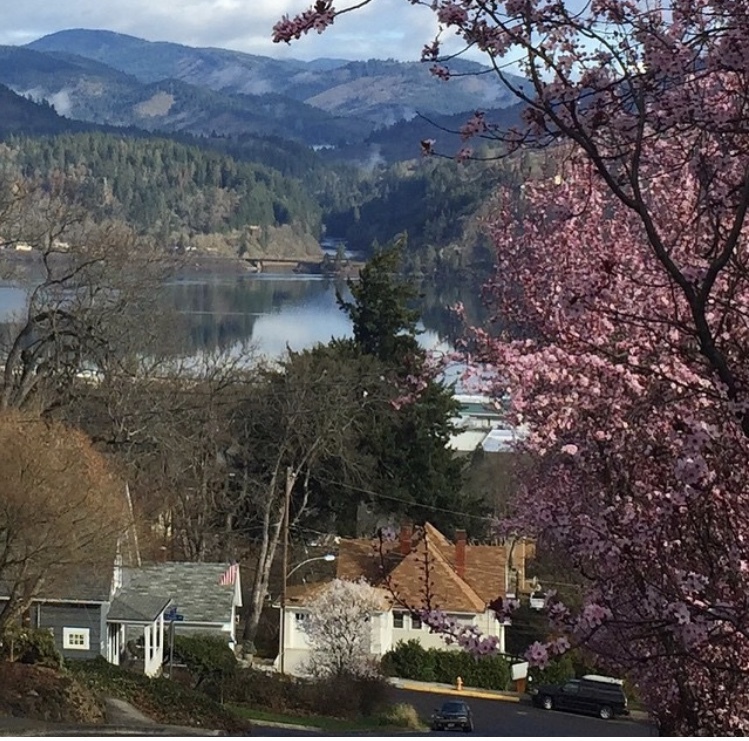 We’re a non-profit organization that advocates for Hood River residents, the integrity of our residential neighborhoods and our quality of life. We care a lot about keeping Hood River a real community—a place where people of diverse backgrounds and income levels can live, work and play. Please join us in protecting this community we all love. Currently, we are working with our community and our city officials on issues of affordable housing, transportation, parks and more. Share your thoughts with Livable Hood River. We want to be a voice for you. Learn more about local issues by reading through this website. Join our Livable Hood River Facebook page and Twitter feed. Make a Donation to Livable Hood River to help fund this website and other expenses. Visit the City of Hood River for updates and info on new projects like the Children's Park, Westside Plan Report, the Heights Urban Renewal Program and other community developments. Thank you. Together, we can keep Hood River real! Find out about our organization, mission, and connect with us through Facebook. We'd love to hear your thoughts on local issues, have your help at events, or to just drop a line to say hello!